This is an effective way to display shoes, trainers and many similar products. 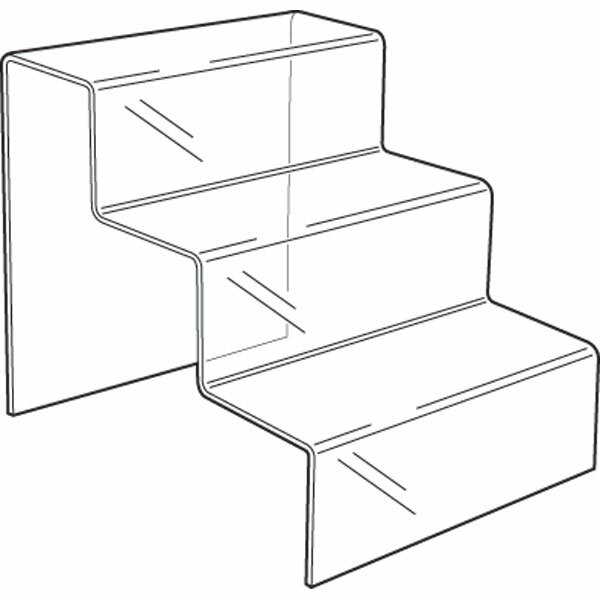 The three step display is freestanding and can be used in window displays, shelf displays and counter displays. It is made from high impact acrylic so will withstand the busiest retail environment  and acrylic is shatterproof and easy to clean.